Horizon Risk Consultancy Ltd provides effective and integrated health and safety and environmental (HSE) risk management and business improvement consultancy to UK businesses, helping them reduce business risks and improve efficiency, and helping them access and grow in the Chinese market. The services range from consultancy, risk assessment, policy and management system development, training and audit, through to continuous improvement. We enable business improvement through ISO Management System standards while driving positive behaviour change and fostering a proactive health and safety culture in organizations. We are a Highfield Qualifications Approved Training Centre, in delivering a wide range of nationally accredited training qualifications such as Health and Safety, Fire Safety, Food Safety and Business Improvement and Lean. 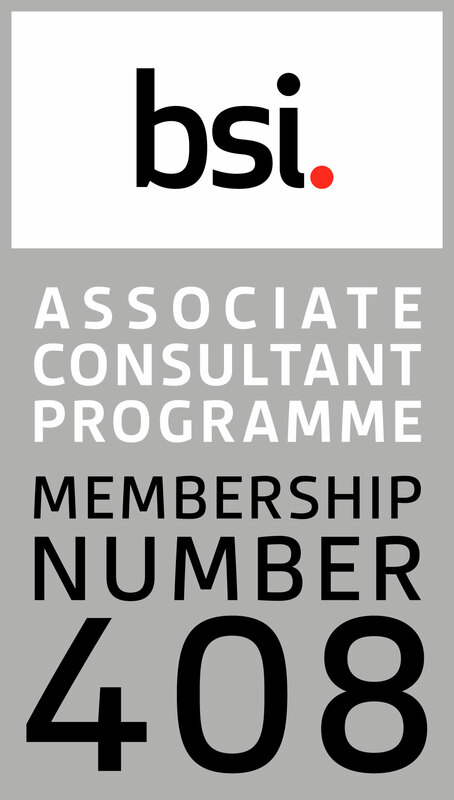 We are a member of the British Standards Institution (BSI) Management System Associate Consultant Programme (ACP), meaning we are BSI approved consultants who have demonstrated the deep knowledge and experience in relation to ISO certified management systems and can give you the expert advice you need. We also help local companies and organizations work with and in China by forging partnerships, providing legal compliance support, risk management services, Chinese business culture and language support and technical Chinese translations. New Guidance of China New Chemical Notification will come into force on 15 October, 2017. This will have a great impact to EU and UK chemical exporters. Here is the official public notice on China Ministry of Environmental Protection (MEP) website: http://english.mep.gov.cn We have created a Summary of Main Changes in English to help you understand the changes and better manage the risks. 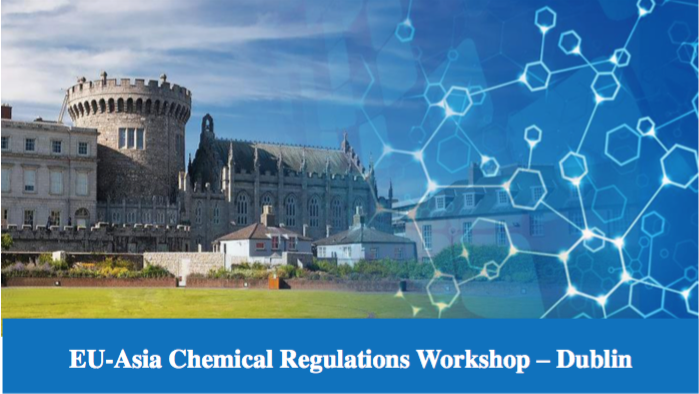 For EU and UK chemical exporters who wish to export to China or already exported to China, please contact sandy.lu@horizonriskconsultancy.com for a free copy of Summary of Main Changes as well as a free face to face briefing. 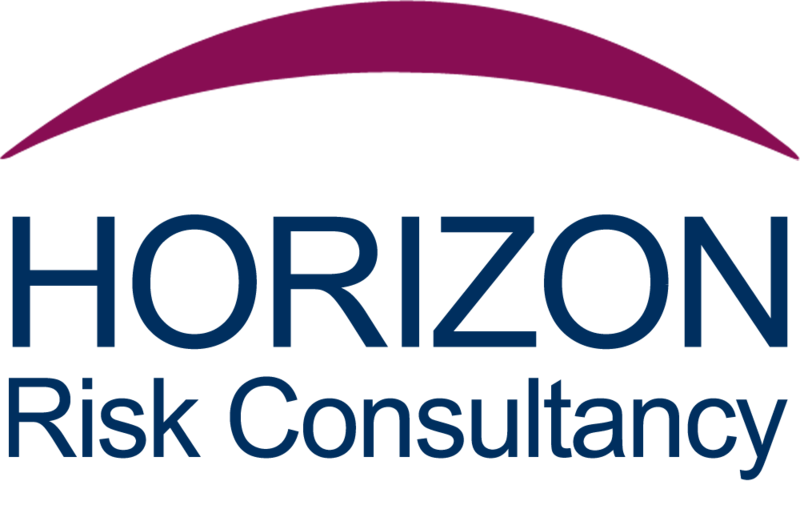 About Horizon Risk Consultancy Ltd: Horizon Risk Consultancy Ltd provides integrated Health, Safety and Environmental risk management services to UK businesses, helping them reduce business risks and improve efficiency, and helping them access and grow in the Chinese market. 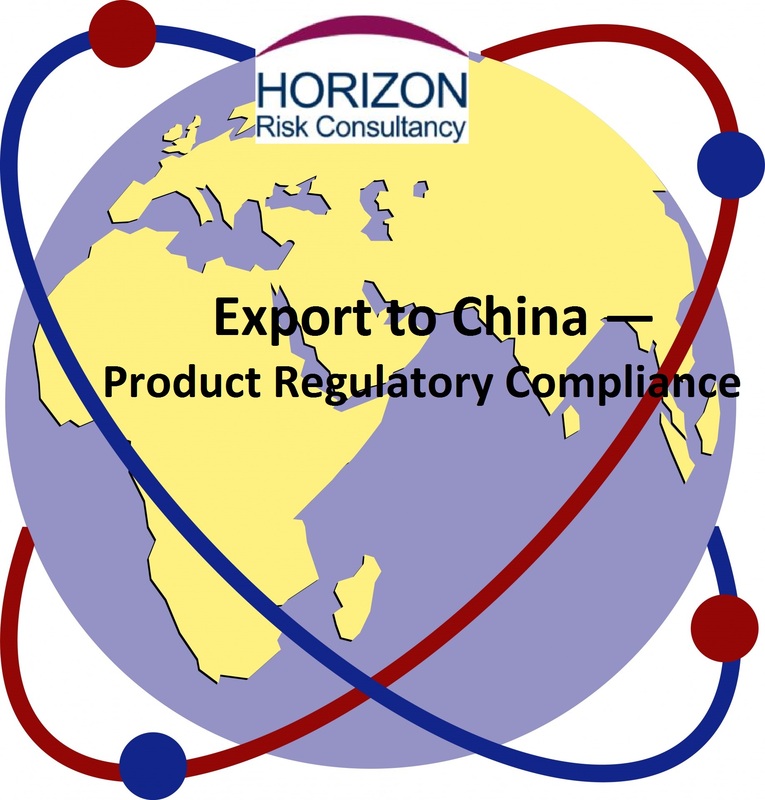 Horizon risk consultancy works with its partner, a leading product safety management consultancy in China, to provide its clients China local support to product regulatory compliance, help them reducing business risks and removing trade barriers to entry.